Arsenal is set to land Barcelona star, Saurez as Unai Emery continues to strengthen his team in January. 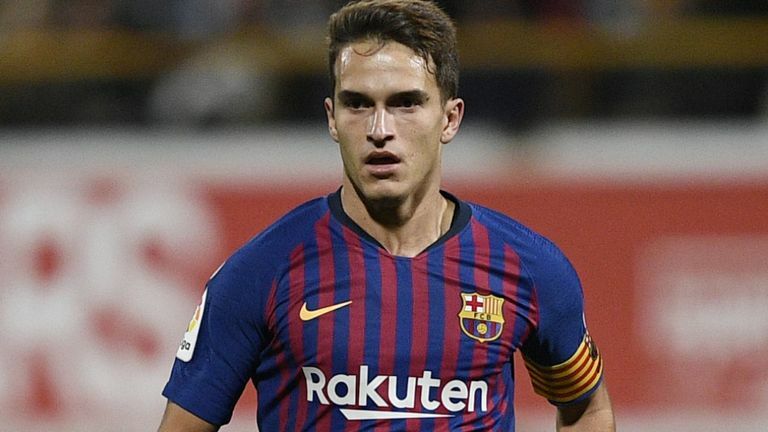 Barcelona midfielder Denis Suarez is close to signing a deal with Arsenal, according to reports from Sky in Italy. The Spaniard, who played under Unai Emery at Sevilla, has previously been the subject of interest from clubs in Italy, including AC Milan and Roma. It is understood Emery is keen to work with Suarez once more and the player would be happy to reunite with his former coach. Suarez signed for Manchester City in May 2011, but was unable to force his way into the first team and left for Barcelona in 2013. The midfielder played for Emery on loan at Sevilla before signing for Villarreal in August 2015, but Barcelona bought him back less than a year later for €3.5m.